Something mysterious happened today. 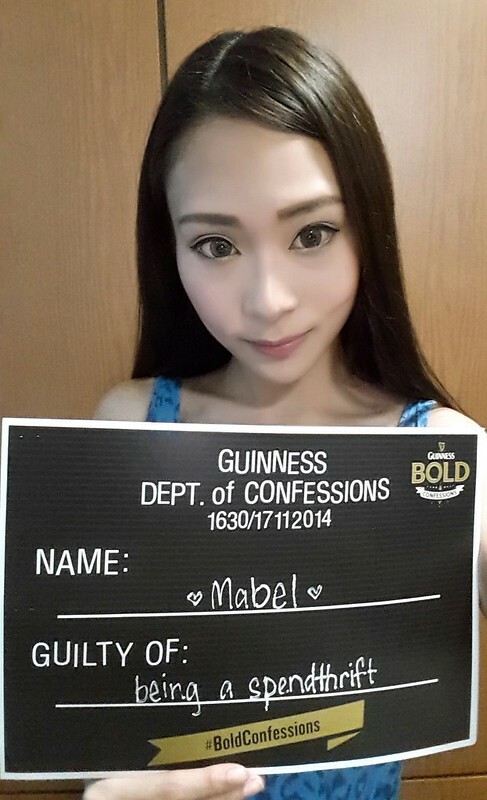 I received a card from Guinness with an invitation to a campaign namely Guinness Xmas Bold Confessions. Curiously thinking what is going on as I've been so guilty this year doing something that I shouldn't - being a spendthrift. I need a fresh start before Christmas! Dear Santa, it is nice to be naughty. But I know I can't go on like this forever. So here I am, confessing about my guilt and hope to have a new beginning before the year ends.